Vampire Art. Picture of Vampire 의해 Clyde Caldwell. 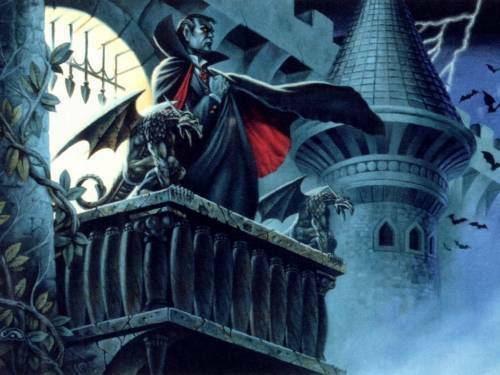 Wallpaper and background images in the 뱀파이어 club tagged: clyde caldwell art image vampire dracula vampyre horror.